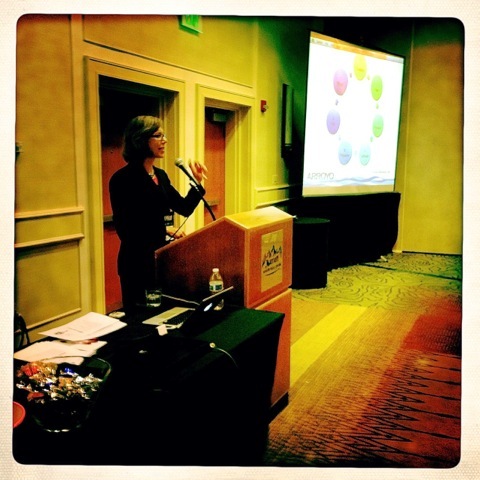 Looking for a dynamic speaker who will engage your audience? 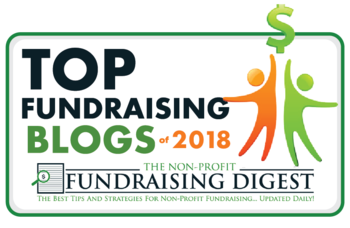 Kathie also facilitates Fundraising Made Easy: 60-Minute Bootcamp for Boards, designed to empower your Board of Directors, in a fun, approachable way, to fundraise for your mission. The 60-Minute Bootcamp for Boards is ideal for busy boards! Schedule it as a breakfast or lunch get-together or utilize it as an energizing kick-off to a regular board meeting. Contact me to discuss your conference, event or Board Bootcamp opportunity.